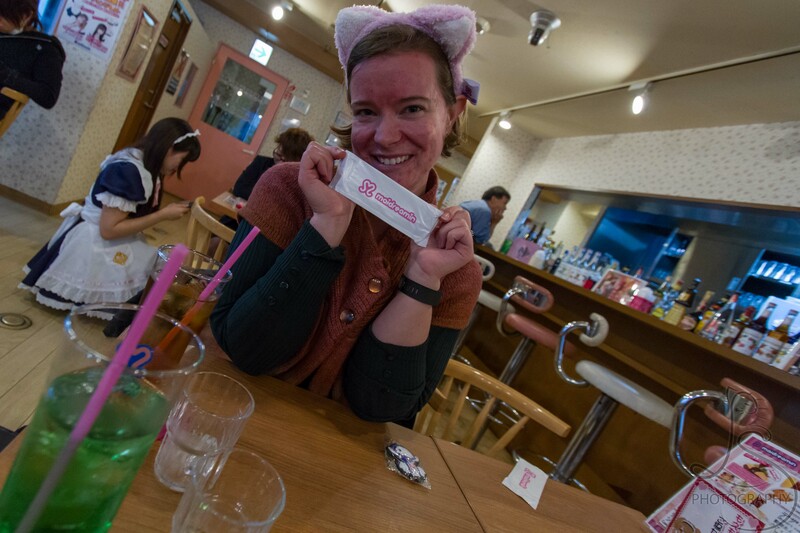 Of the many kitschy things to do in Japan, visiting a maid cafe usually makes many lists. We aren’t typically ones for overly touristy things, and we often go out of our way to avoid them (tourist attraction undoubtedly leads to throngs of visitors). 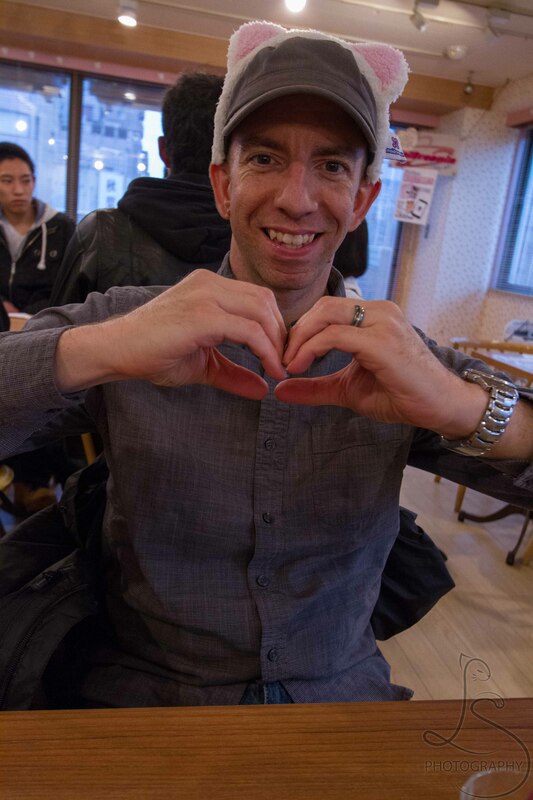 But while we were recovering from having been inundated with the overwhelming noise and stimulation of the tiny Akihabara shops, we decided to duck into one of these cheesy maid cafes. Much to our surprise, it was totally worth every ounce of silly “delicious magic,” “moe moe kyun,” cat ears, and pictures. We know several people in our circles who would absolutely hate the hyper voices and everything dripping with cute. But if you think you can stomach it for an hour, it’s unlike anything else you’ll experience elsewhere. It was certainly an experience, and we enjoyed ourselves far more than we should have. Next time, we’ll have to try the myriad other types of cafes – perhaps a real Gundam cafe, or an owl cafe to supplement our guaranteed visit to another cat cafe? What kinds of unusual cafes have you visited? Where did you find them?